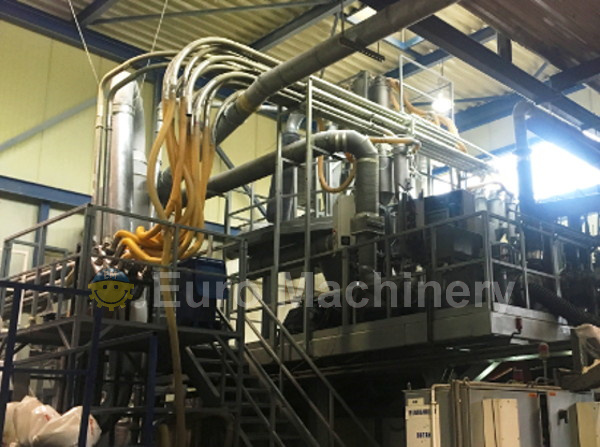 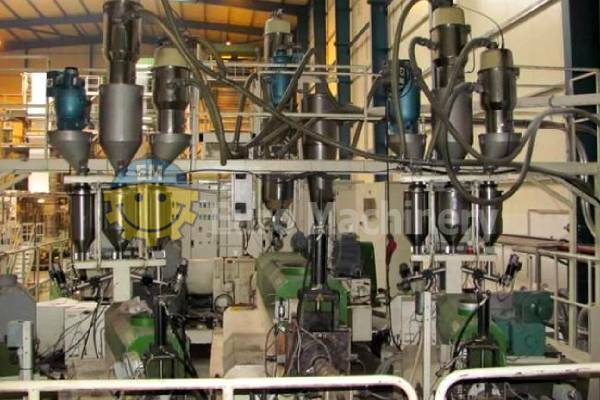 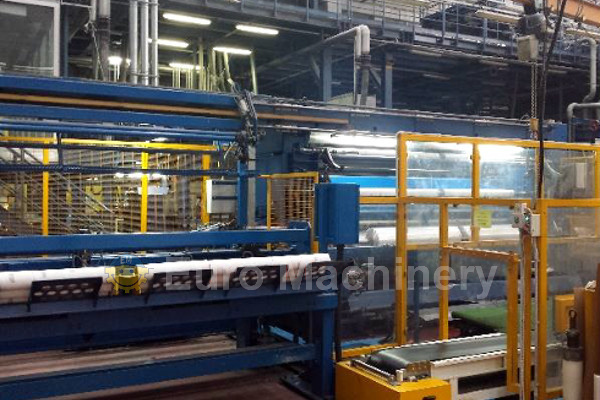 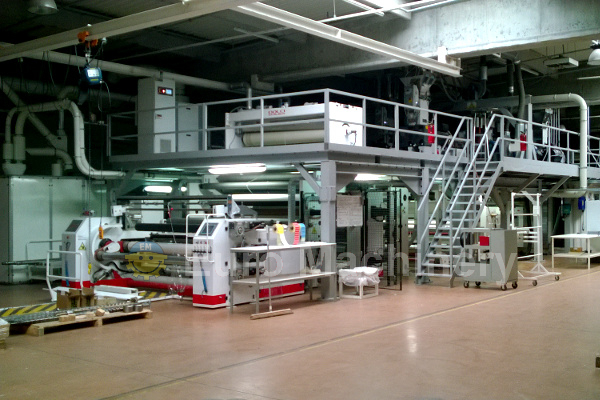 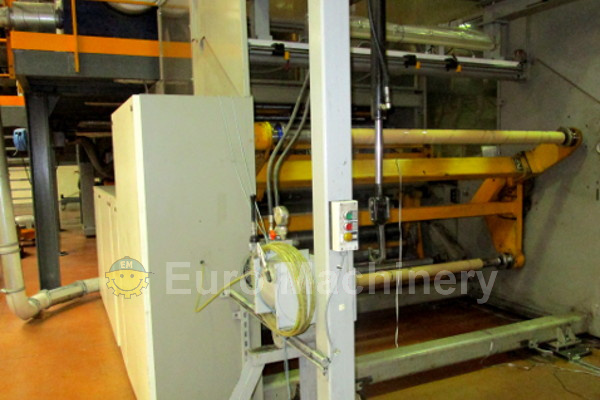 Used cast film extruders for sale by Euro Machinery. 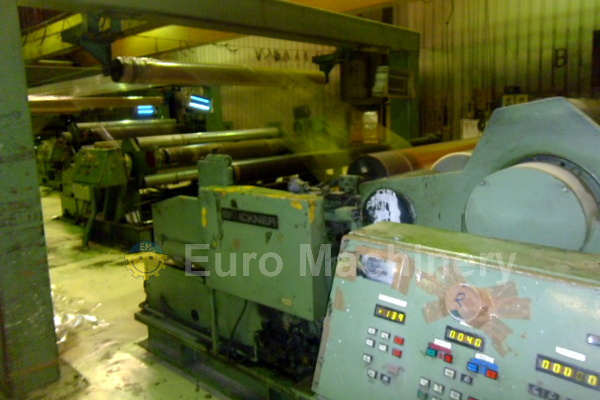 Well-known brands such as Battenfeld, Reifenhäuser, Colines, and others. 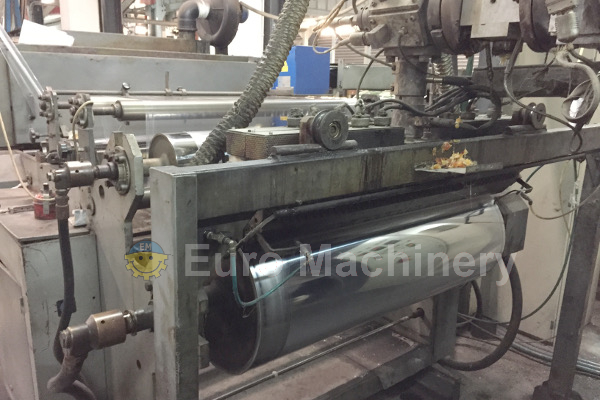 Please find all our currently available cast film extruders below.